Robotic Process Automation allows you to create your own virtual workforce… your software robot army, allowing you to automate any business process with ease. Human like GUI level interaction, using the normal application front-end. No API instrumentation or security bypass. T-Plan has been developing our award winning image recognition solution for over 10 years. In combination with optical character (OCR) technologies this allows our robots to interact and “see” the screen just as a human would. Note: changes in position or shape etc. are not a problem! 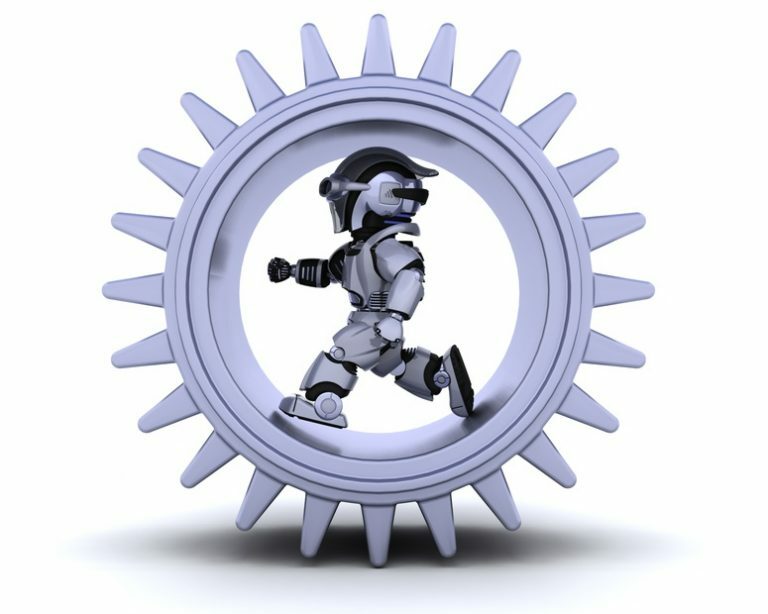 No development against specific application or environments equals fast ROI automation on any business application. Our solution is application and environment agnostic. Our tool can automate anything, and it can be local, or remote. Ideal for ‘swivel chair’ processes, where employees take data from one application to another. Same Robots… Same Scripts… Across All Environments. 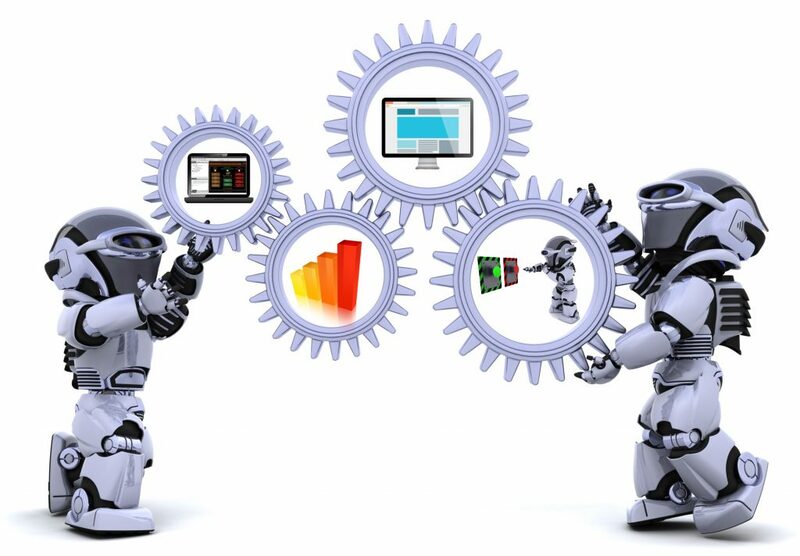 This means that automation can easily occur on Windows, Mac and Linux using the same automation development. 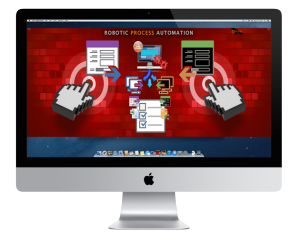 T-Plan Robot is the only RPA tool on the market which supports Mac and Linux and Windows in the same application. In an IT world where now almost every organisation has at least some business operation delivered using Mac or Linux, it is unbelievable to think that RPA solutions are purchased that only support Microsoft Windows or Microsoft Browsers! Citrix | Excel | SAP | Web | Desktop | Mobile etc. Our Robots support ANY technology in ANY environment. T-Plan Robot is an award winning surface automation technology. Whether it be Excel on Windows, passing information to a Firefox browser on Linux, ANYthing is easy. E.g. Citrix, where most competitor tools will not work, as the applications published by Citrix Virtual Apps(XenApp) and Desktops (XenDesktop) for example only essentially exist at the screen level. Utilising our very powerful image based surface automation algorithms we are able to automate any Citrix implementation with ease. Note also that all automation happens without leaving any trace on the server, just like a human would interact with the application or service. 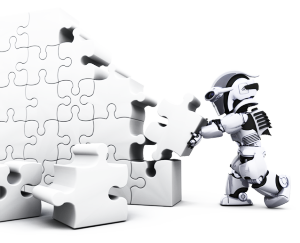 Multiple business process work items and transactions executed in parallel, at cost effective times. Automate repetitive processes prone to mundane errors, freeing up labour resource to be used in other areas. Software Robots execute business steps identical to a human user. Business processes can be recorded and then played back on a schedule of your choosing, on one or more physical or virtual machines. 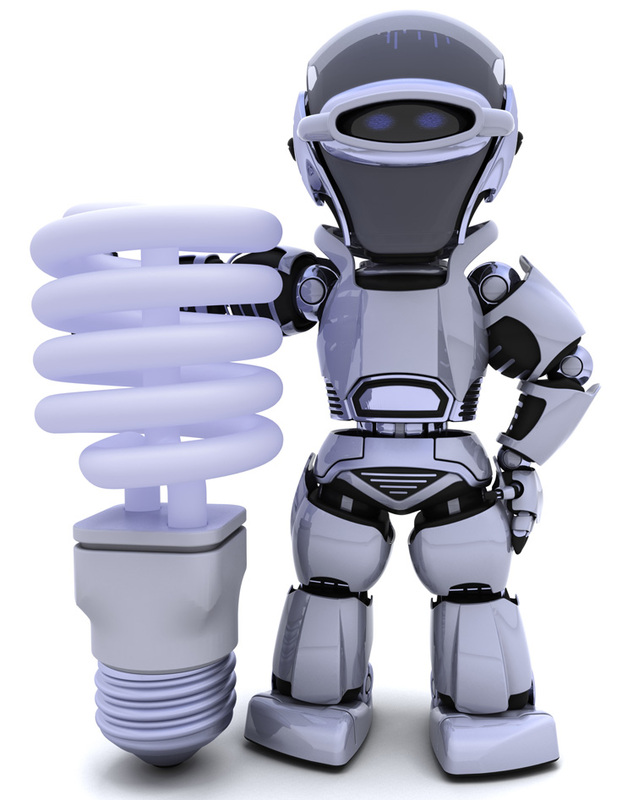 Automate ANYthing, Anywhere… Your personal army of Robots! 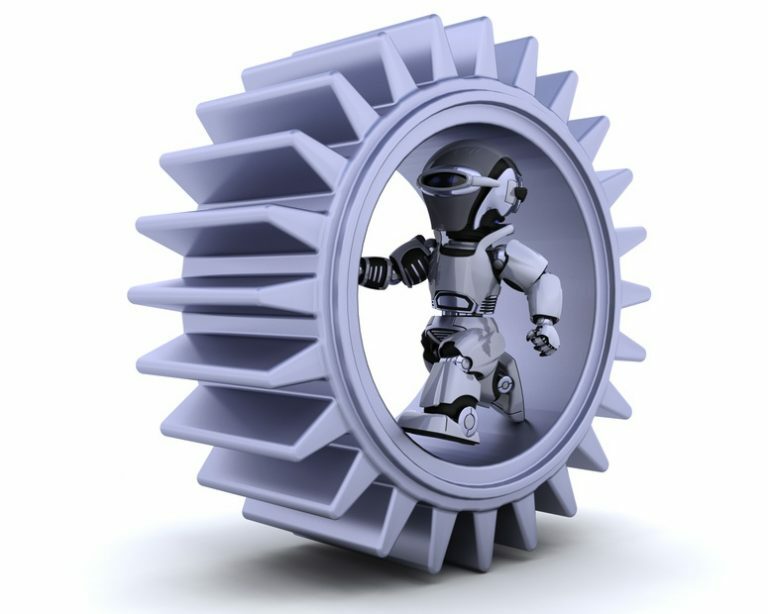 Reduce department payroll costs with RPA robots. Robots work smart day & night, 24/7, 365 days a year. Make employees more effective & free them for other tasks. Robot workforce can be scaled easily. Robotic workforce work intelligently all day. With no work concentration decline, errors are eliminated.